Variable Oystercatcher /Hawks Aloft Inc. This variable oystercatcher/tōrea-pango (Haematopus unicolor) was photographed on Stewart Island, New Zealand. 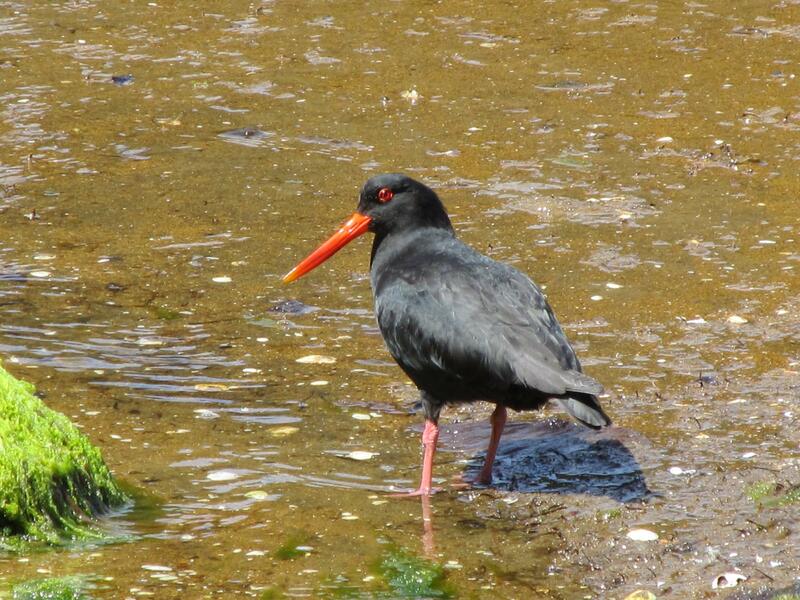 More on oystercatchers. Chatham Island oystercatchers.